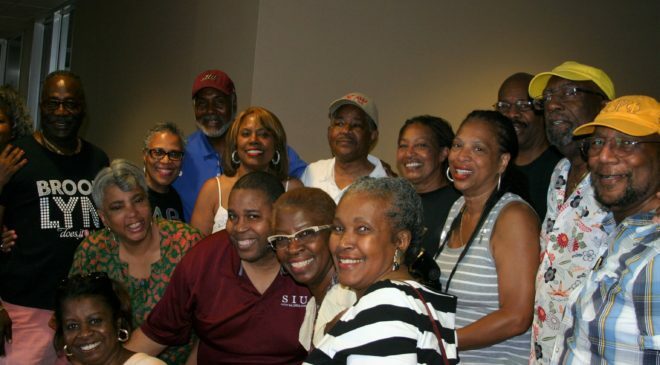 Our members are the backbone of SIUC Black Alumni Group. You make us great, and continue to push us forward. As a member, you have a voice in the governance of BAG and help support the futures of SIUC’s Black students through scholarships, and the SIUC externship program. BAG helps you connect with other Black alumni. Be sure to “like” our Facebook page to stay on top of the latest updates from BAG and help promote our public news and events to your network. We also have a closed Facebook group, which provides a forum for Black alumni to network, make connections and reminisce about our days on campus.